There’s been a bevy of iOS 11-centric jailbreak tweaks launching in Cydia lately, and many of them augment the experience in ways that we could only dream of on a stock device. In this roundup, we’ll discuss all the jailbreak tweaks released throughout the past week. As always, we’ll kick things off by talking about our favorite releases first, and then we’ll outline the rest afterward. Control Center offers a slew of useful shortcuts on your iOS device, but accessing it on the iPhone X with one hand isn’t always easy when you have small hands. 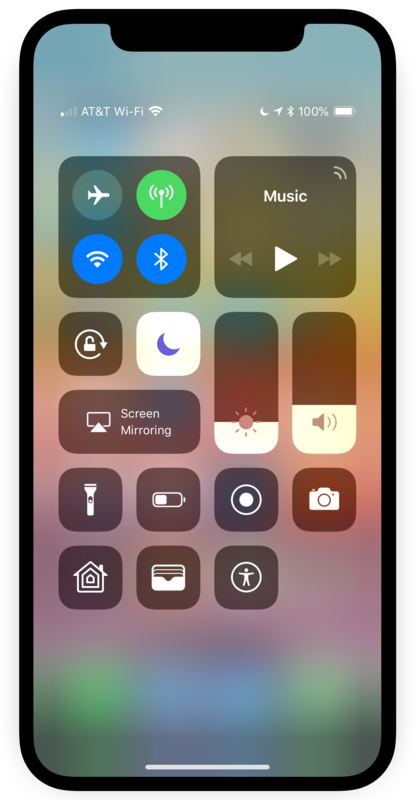 Enter BottomControlX, a new jailbreak tweak that brings a more traditional-style Control Center gesture to the iPhone X. Rather than swiping down from the top right of the display, this tweak lets you swipe up from the bottom left or bottom right – at either side of the Home Bar. You can learn more about BottomControlX and why it’s such a great tweak for the iPhone X in our full review. That just about wraps things up for this week’s jailbreak tweak roundup, but remember to stay tuned to iDB throughout the upcoming week to remain updated on every new release as it materializes. What was your favorite jailbreak tweak released this week? Share in the comments section below!